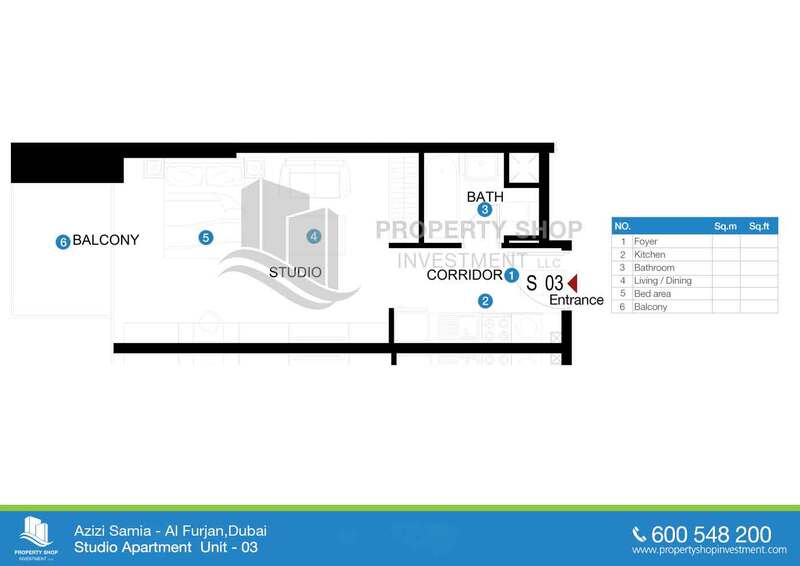 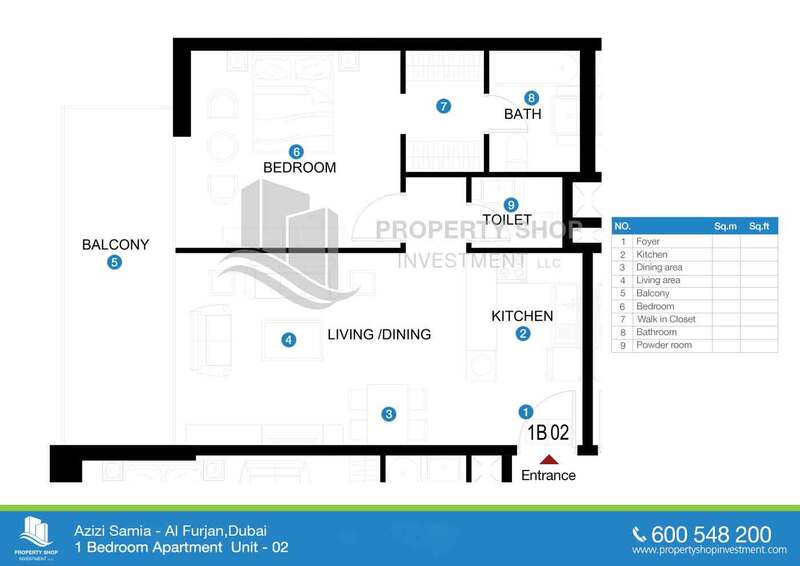 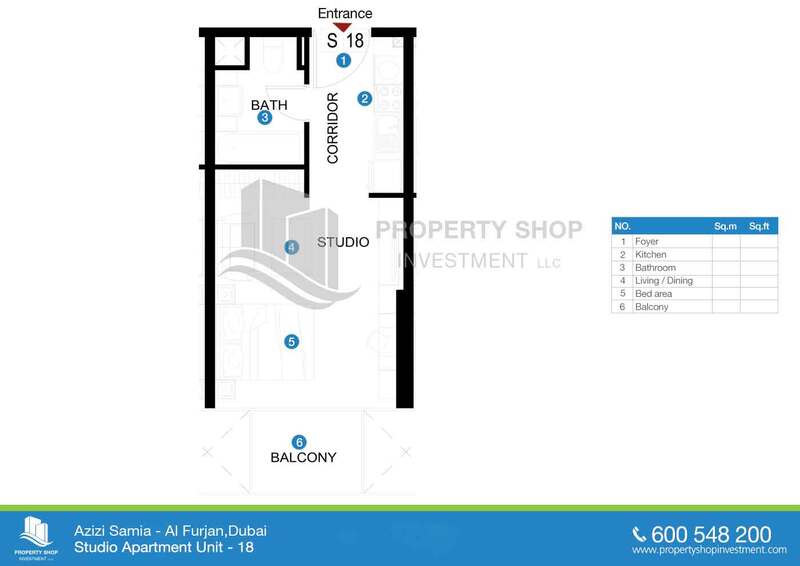 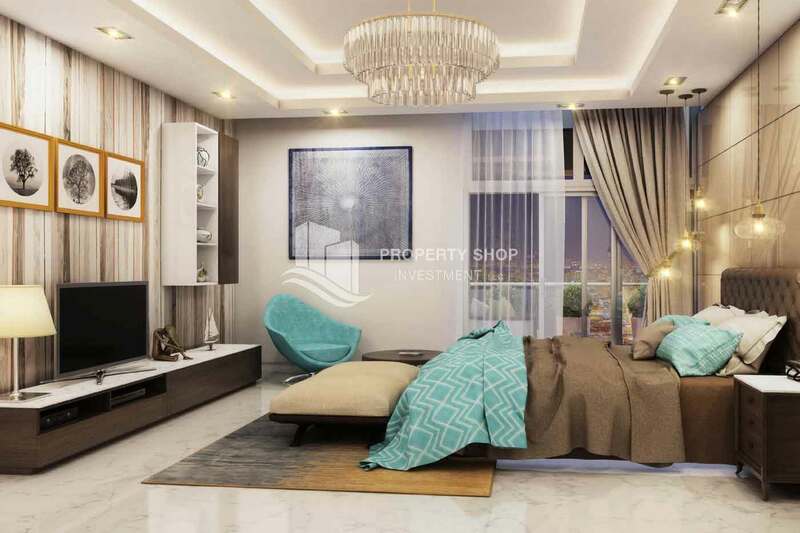 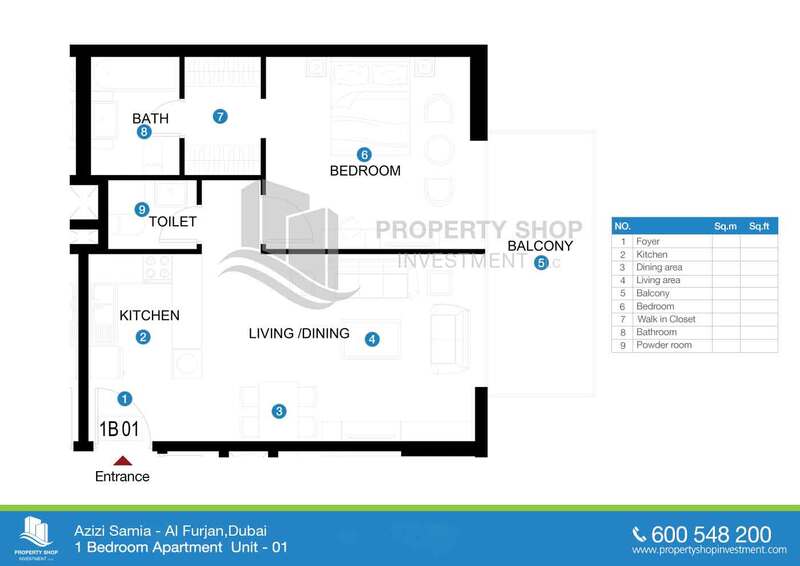 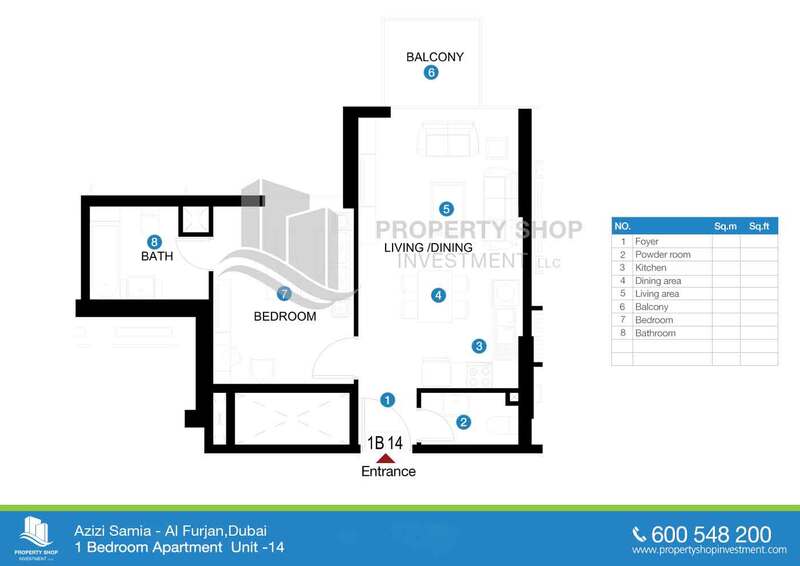 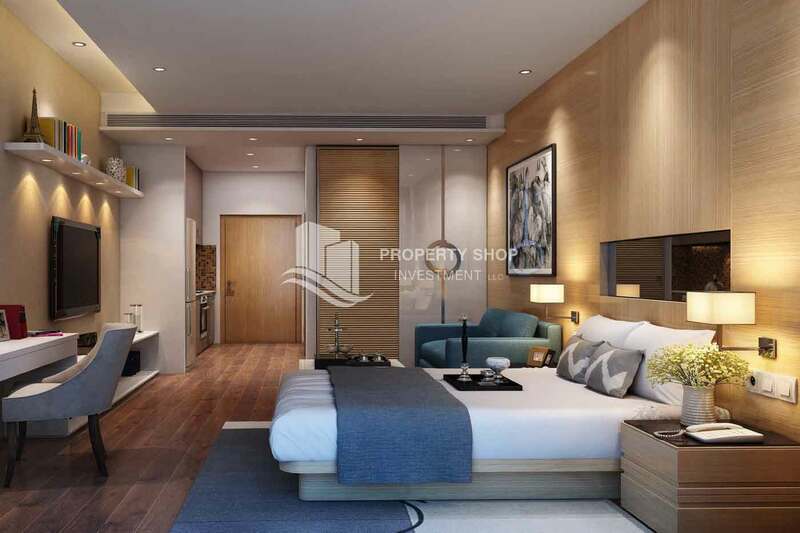 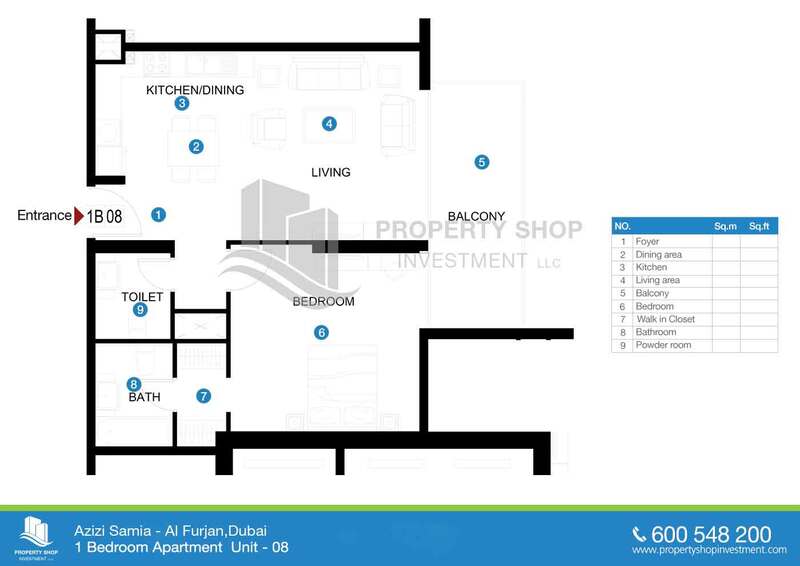 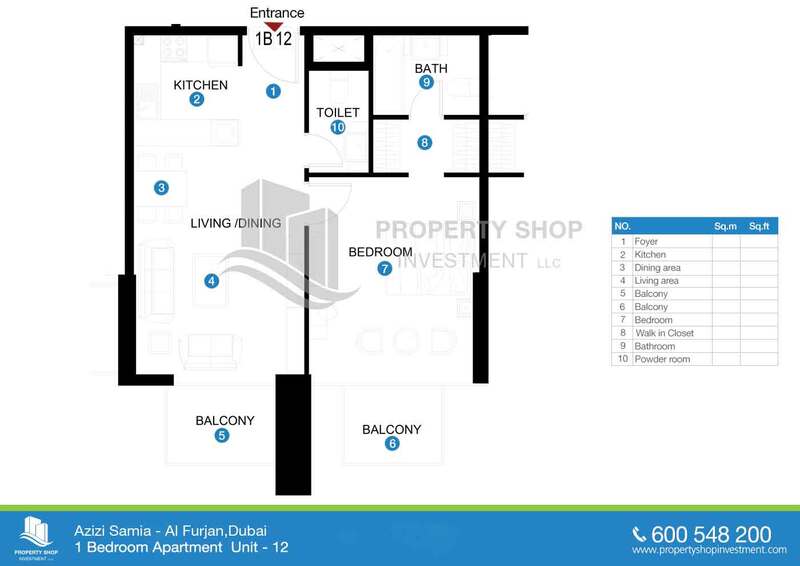 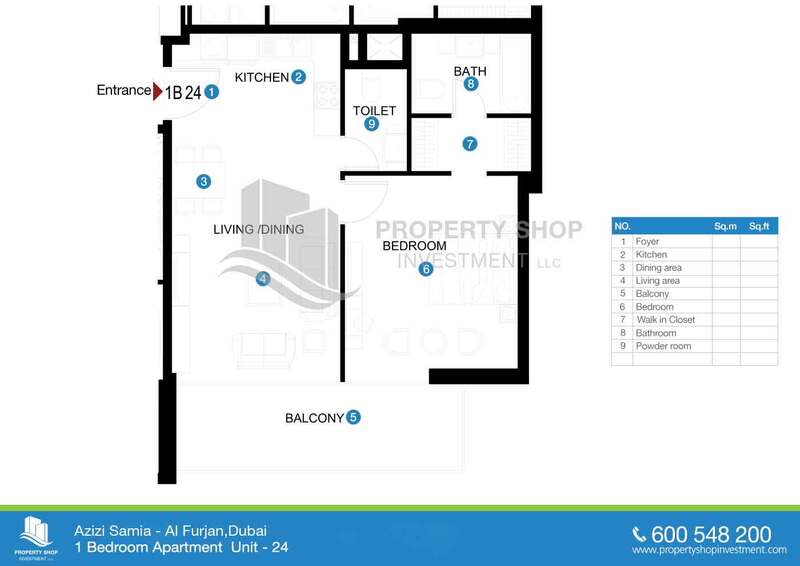 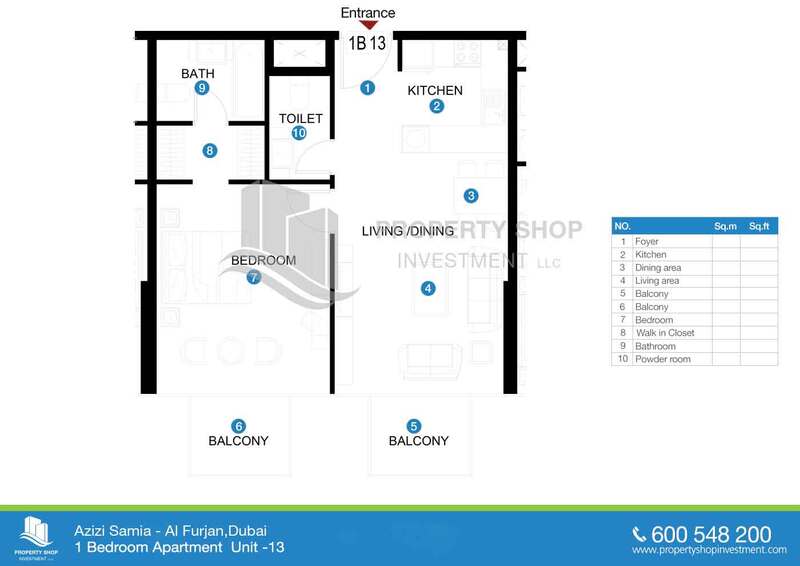 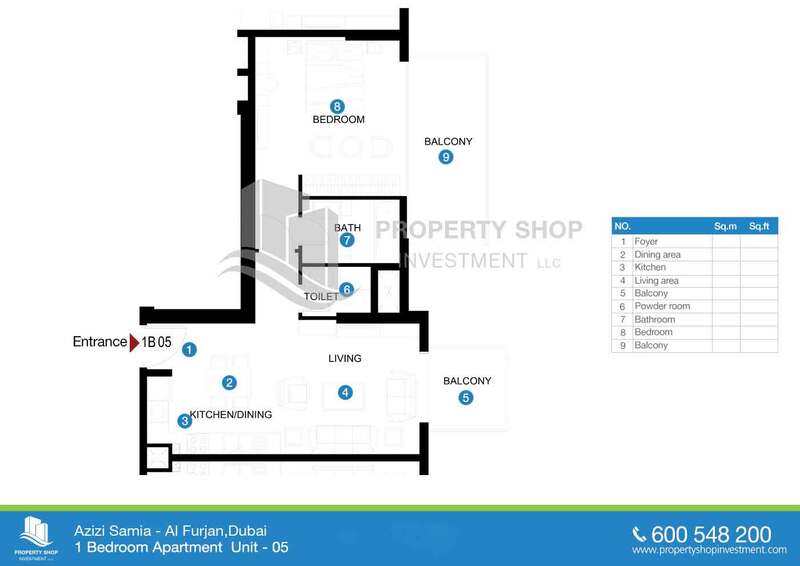 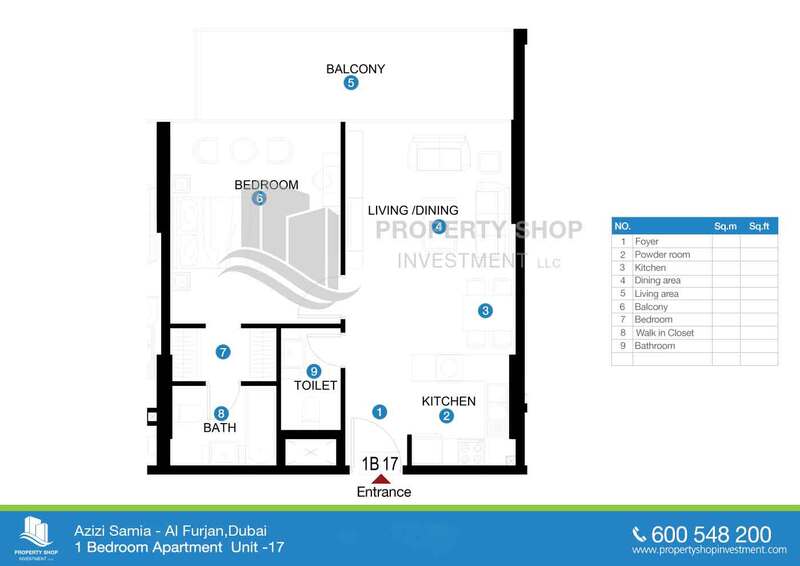 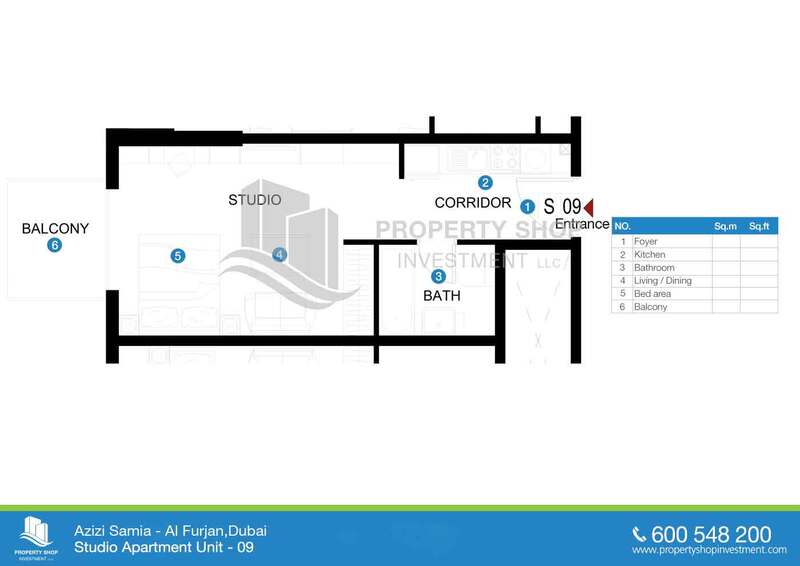 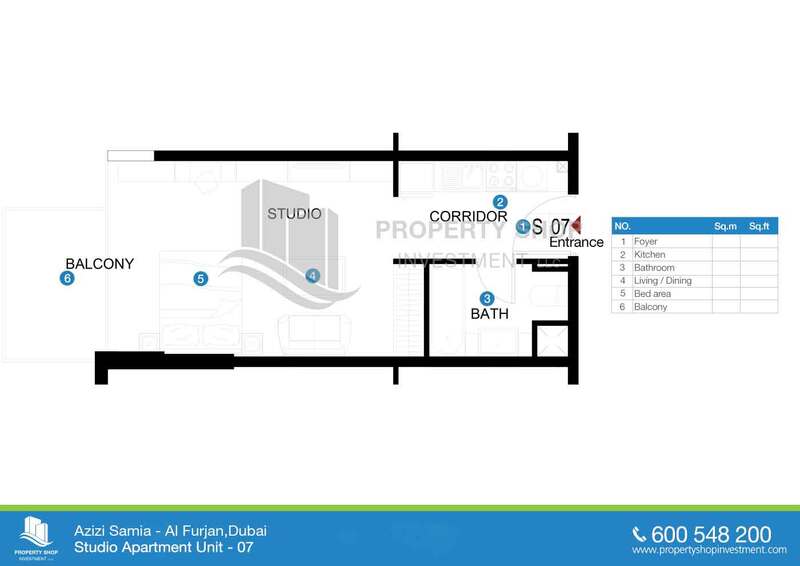 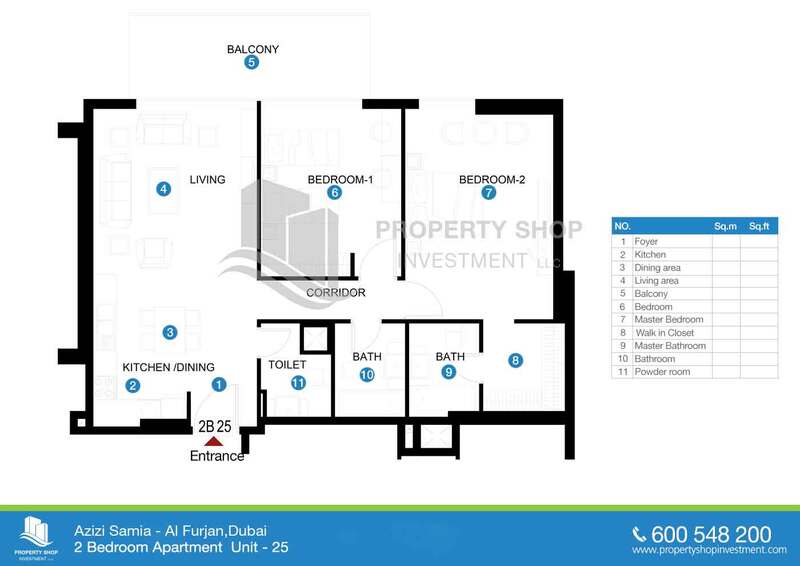 Al Furjan is the new, rising residential development in Dubai. 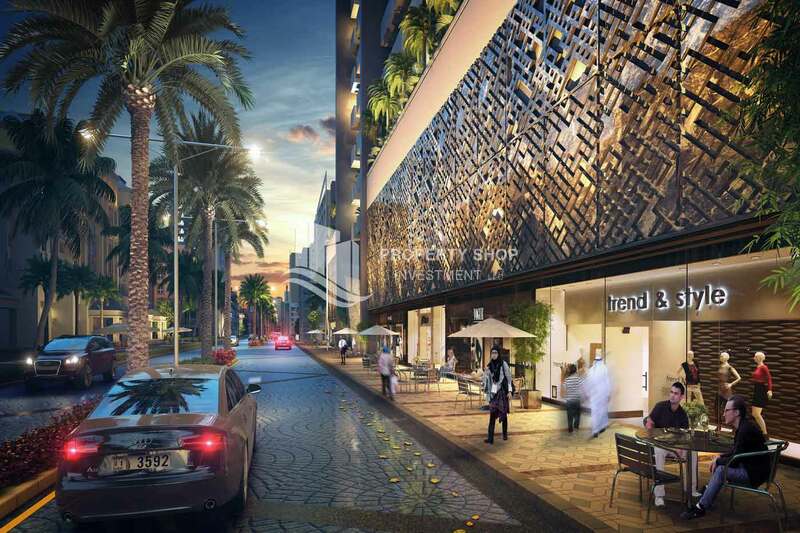 It is destined to become one of Dubai's most desired and thriving destinations, it is strategically located and connected to the prestigious EXPO 2020 pavilion, Dubai World Central, designed to be the world's largest airport and surrounded by Dubai's iconic communities including TECOM, Dubai Marina and Dubai Sports City. 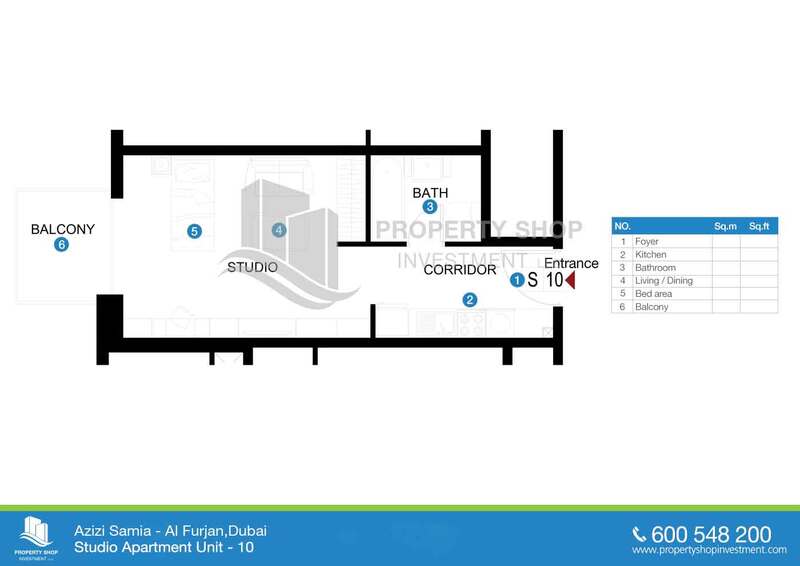 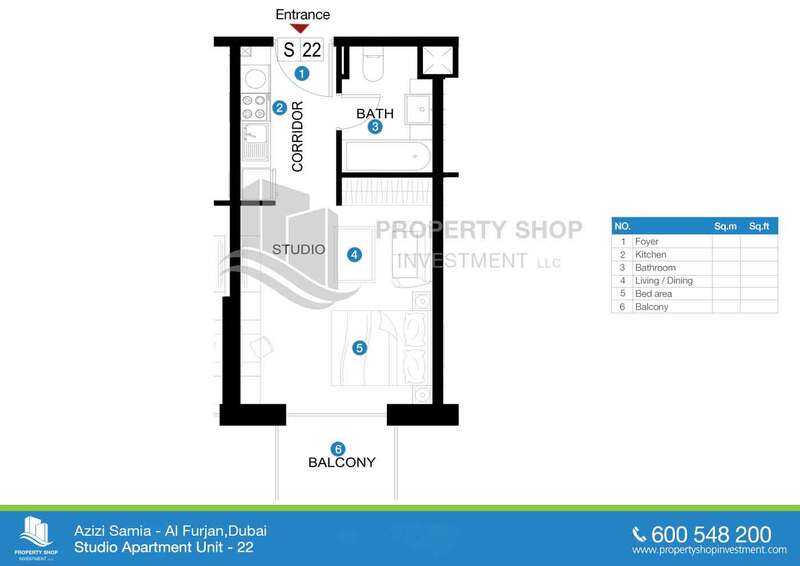 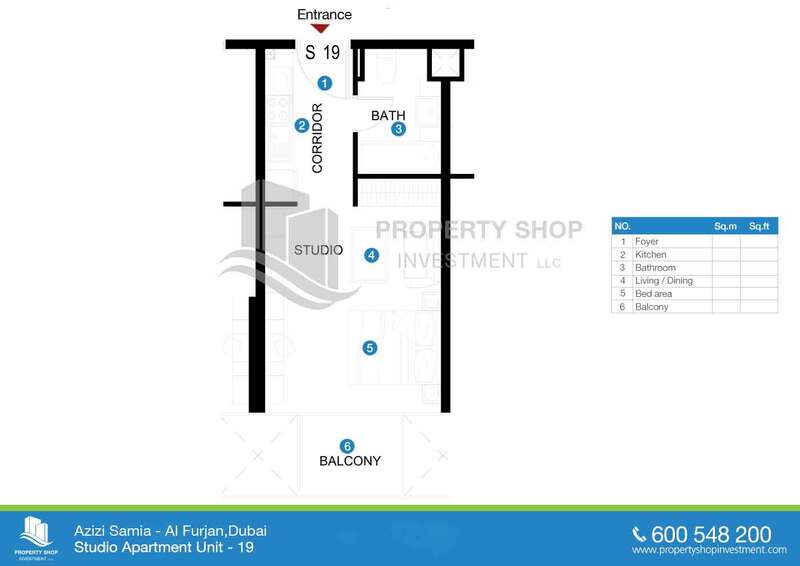 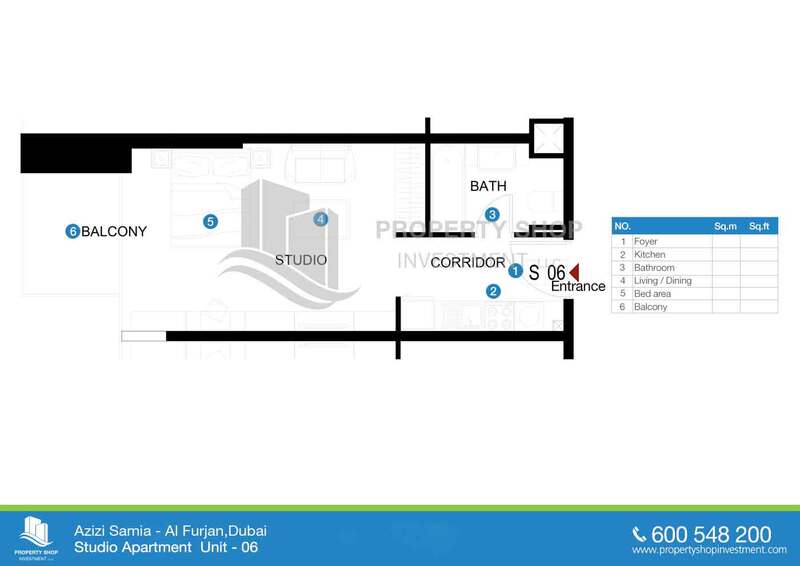 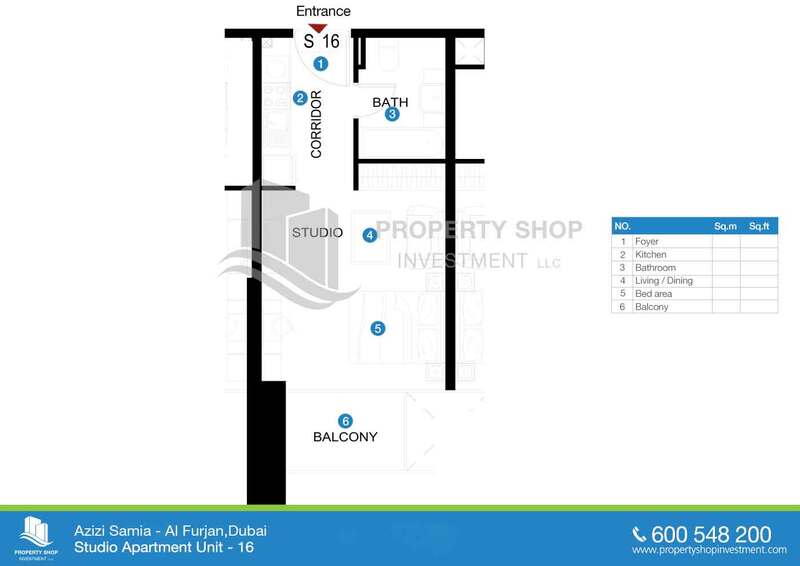 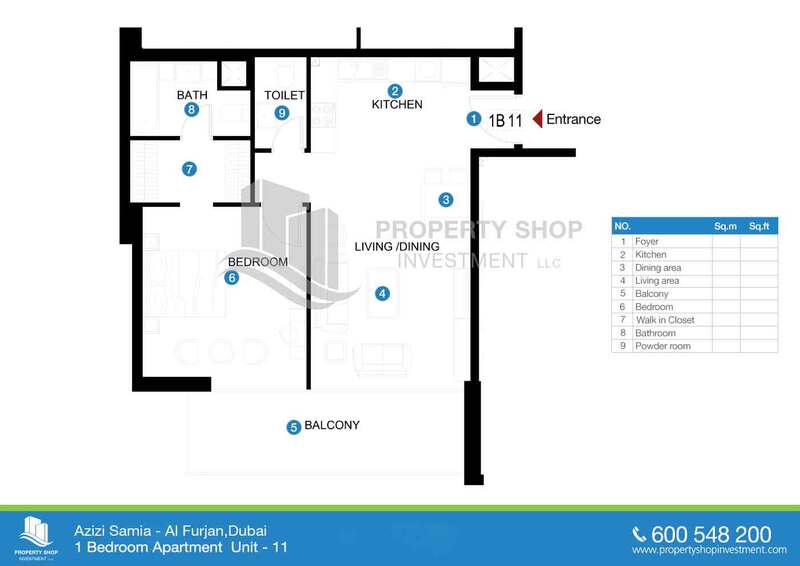 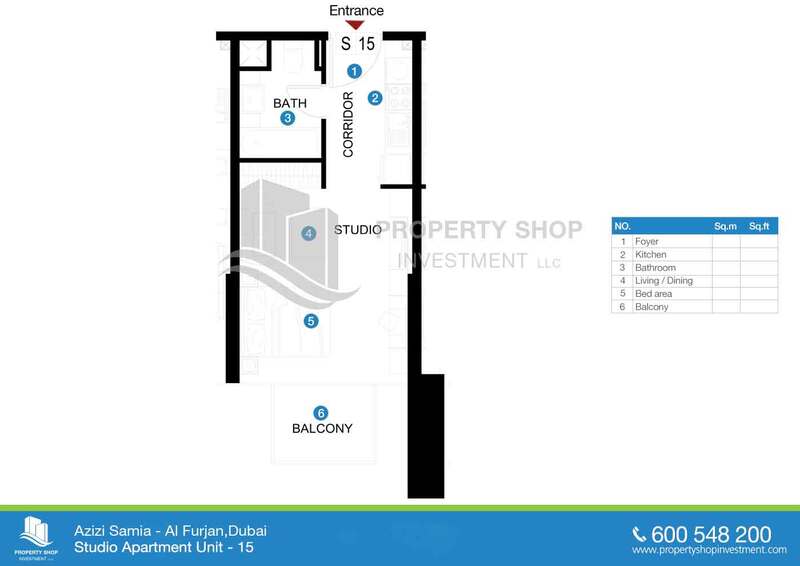 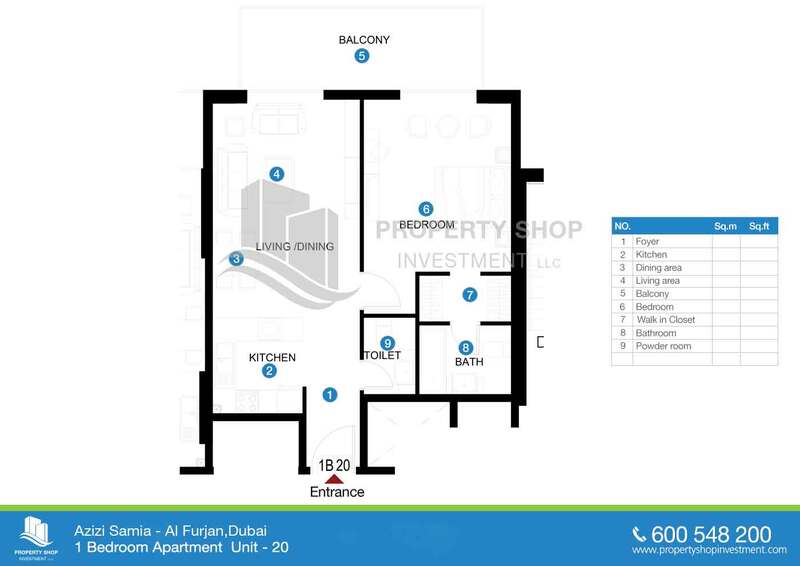 The community is just located 5 minutes drive from Ibn Battutta Mall and 10 minutes drive from Dubai Marina. 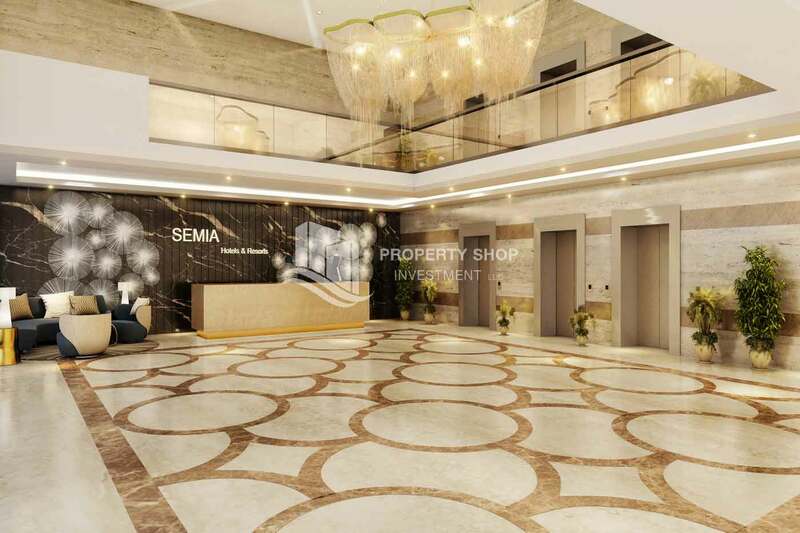 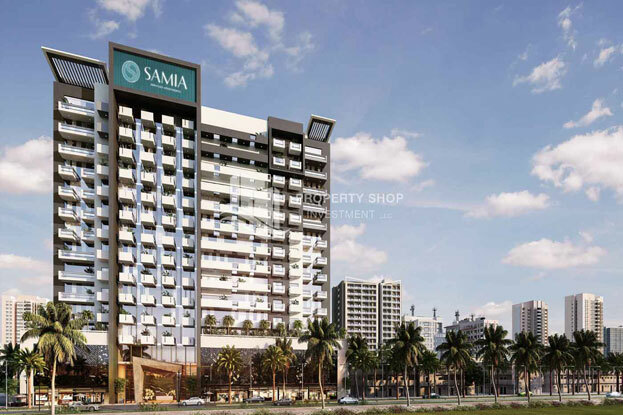 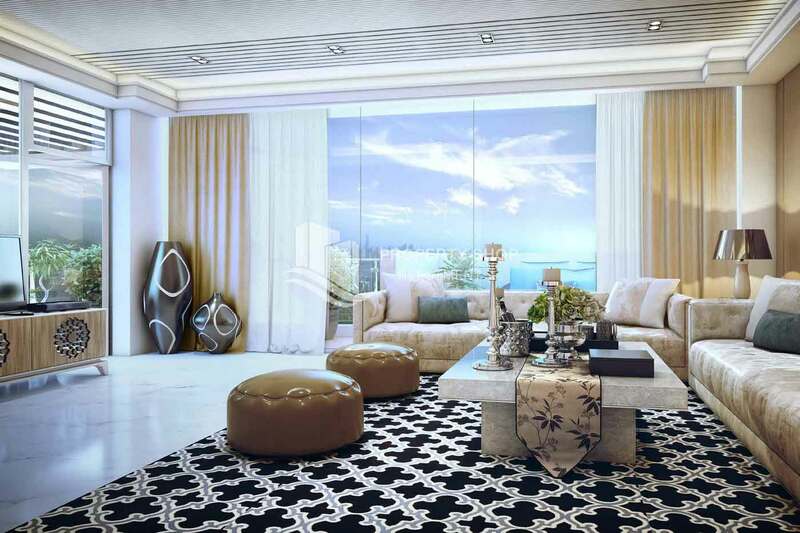 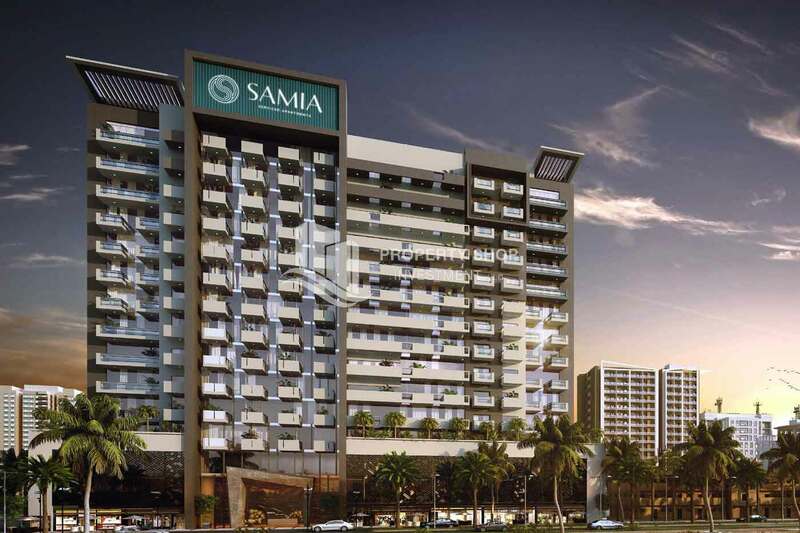 Azizi Samia will offer its residents an elegant and modern architecture with a healthy lifestyle. 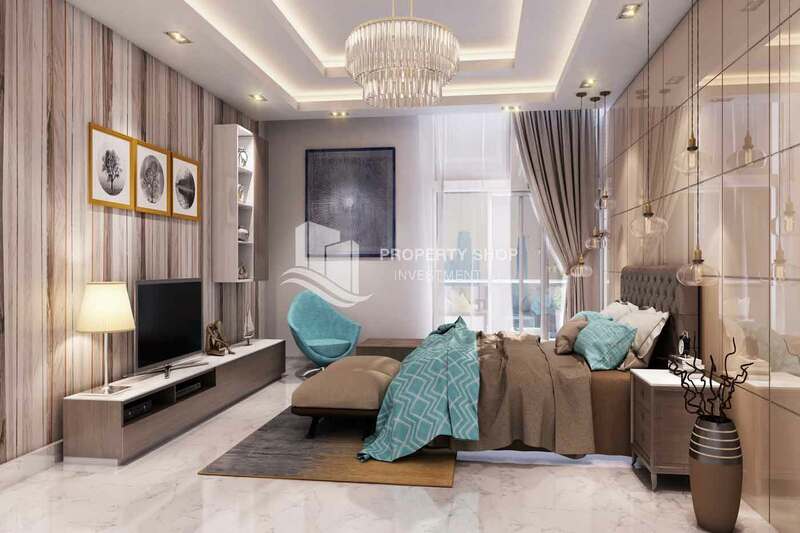 With modern luxury fully furnished serviced apartments, you will be able to relax and enjoy spending time at home thanks to its open and futuristic layouts as well as world-class amenities. 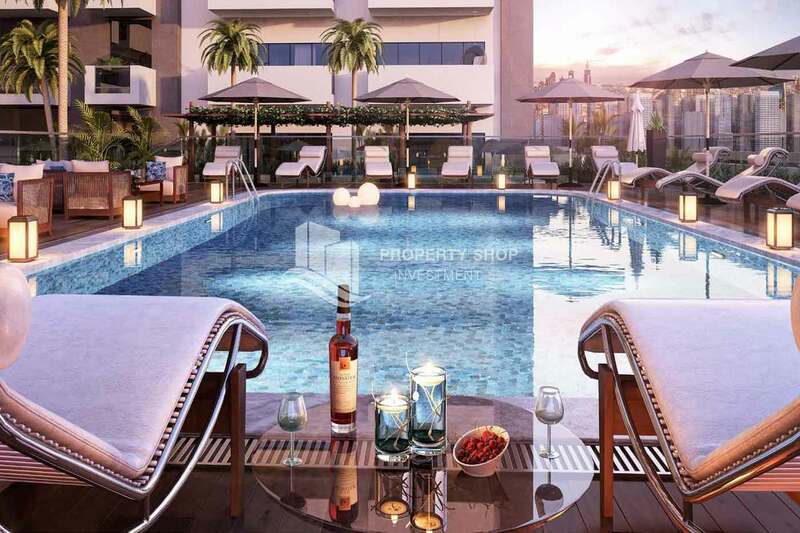 Furthermore, you will be able to go for a relaxed swim at the swimming pool and enjoy the lounge area.